HelloKPOP has been doing a magnificent job keeping up with all the Switch action and switches. 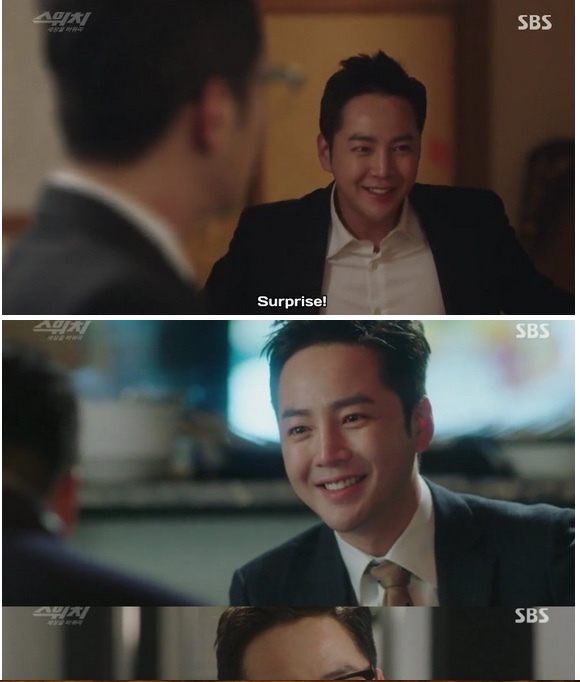 We really need to thank them for supporting Switch and Jang Keun Suk. In their latest photo recap, HelloKPOP reviews the all the action that occurred in episodes five through eight. Click here for the link to beginning of their photo recap. Be sure to like their tweets.